In 2018, September starts off on a three day weekend, Labor Day weekend. This means that f you’re looking for things to do in Orange County in September 2018, you’re in luck, you’ll be starting off strong. After Labor Day, there are still many things to do in Orange County in September. You can fill your weekend schedule up with things that focus culture through food, music, and traditions. Then, when you’re all set, you can stay active all the way through until we hit the start of the holiday season. Don’t skip to holiday season just yet, there are still plenty of things to do in Orange County in September 2018 that are as fun as the coming holidays. The Orange International Street Fair brings together many different cultures, many of which help make up the communities in the county. 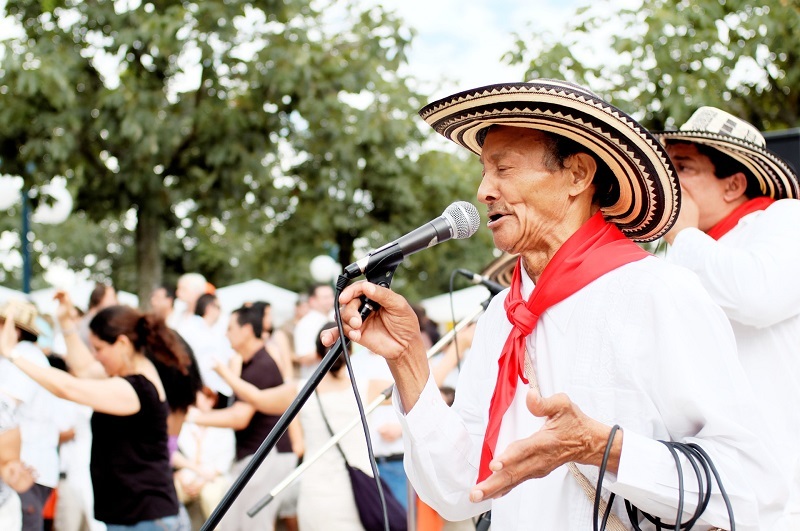 The festival itself is filled with foods, crafts, dancing, music and more from different cultures. It is your chance to enjoy not only Labor Day weekend, but to enjoy the many different aspects of many different cultures. The International Street Fair takes place in Orange Plaza and extends out for four square blocks. The festival begins on August 31st and goes until September 2nd. One week after Labor Day weekend, a new festival will pop up in Orange County, Tall Ships Festival. If you’re looking for fun things to do in Orange County in September 2018, you’ll want to experience this one. This festival brings together family activities with living history in spectacular fashion. There will be encampments with blacksmiths, scrimshaw artists, and Port Royal Privateers at Tall Ships Festival. More importantly, and possibly the stars of the festival will be the tall ships. During this event in Dana Point, you will be able to explore historic tall ships and learn about the lives people led out at sea. 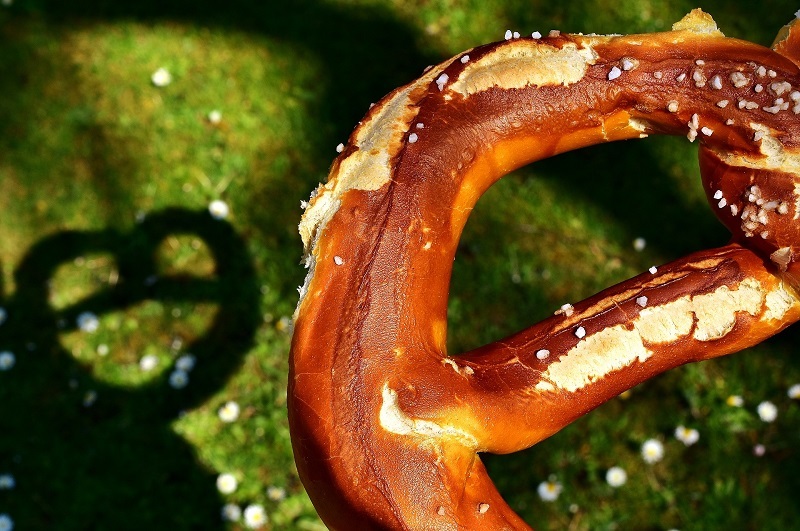 Oktoberfest is well-known as being an event in Germany that focuses on beer. However, Oktoberfest comes a bit earlier in Huntington Beach. Starting on September 9th in Huntington Beach, Oktoberfest is one of the best things to do in Orange County in September 2018. Since this event goes on for almost two full months, it will have designated days for the event. Starting each week on Wednesday and ending on Sunday, Oktoberfest will be filled with food, drinks, dancing, and so much more. While the event started out as a celebration of beer, it is now a celebration of German culture with family days on Sundays. Santa Ana has a vibrant Mexican culture and with it comes so many different experiences you can enjoy. During the Fiestas Patrias Festival and Parade, you can enjoy a parade and then Mexican performances in dance and music, food, interactive activities, and carnival rides for all ages. The event is one of the best things to do in Orange County in September 2018 and takes place in Downtown Santa Ana. Welcome to one of the biggest cultural events in Orange County. This event at the Orange County Great Park is filled with over 100 different performances from around the world. The idea of the Irvine Global Village Festival is to bring as many different cultures into one place to share in the experiences. There will be cultural displays, food, crafts, games, activities for kids, and so much more. 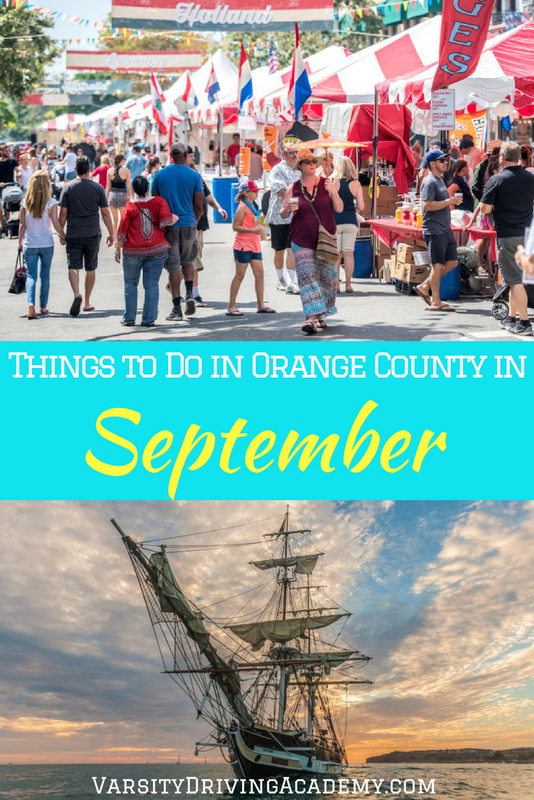 Out of all of the things to do in Orange County in September 2018, this is one you will not want to miss out on. The event is on September 22nd, from 10 am until 6 pm and every last minute will be filled with something to do.